Mortal Kombat 11 is getting a dedicated esports circuit with the reveal of the Mortal Kombat 11 Pro Kompetition, which will reward over $250,000. Mortal Kombat 11 is set to release in the next week, but there's still a lot for publisher Warner Bros. Interactive Entertainment and developer NetherReal Studios to get done. Among the items on their to-do list is helping forge the Mortal Kombat 11 esports scene. With that in mind, on Tuesday, WB and NetherRealm announced the game's first major pro esports circuit: the Mortal Kombat 11 Pro Kompetition. 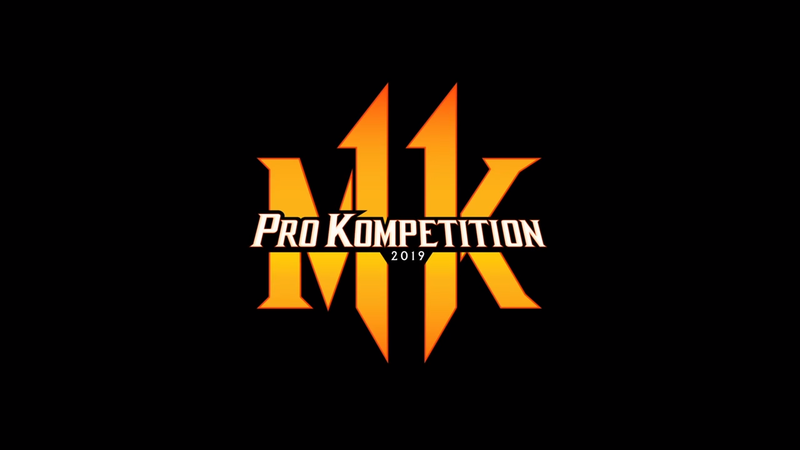 The Mortal Kombat 11 Pro Kompetition will take place across nine tournaments and is open to all players. The nine tournaments will be supplemented by multiple online events, with the goal to earn a slot in the 16-person Final Kombat finale for all the marbles. In addition to the initial 12 spots, an additional four spots will be open to winners of Canada's Northern Arena event, Latin America's Liga Latina event, the Interkontinental Kombat event, and the last-chance qualifier tournament that will take place the day before Final Kombat. North America's Pro Kompetition will begin at this year's Combo Breaker in Chicago, IL. Already home to some of the year's biggest fighting game tournaments, Combo Breaker will host the Mortal Kombat Pro Kompetition opener from May 24-26. There will be big money at stake throughout the course of the Pro Kompetition season. A $155,000 prize pool will be spread over the course of the year's events, with Final Kombat set to offer an even $100,000 prize pool. No word on when Final Kombat will take place, but NetherRealm is offering up a Q1 2020 window, where a champion will be crowned in Chicago. Sign-ups are now open on the Mortal Kombat esports website. Mortal Kombat 11's release is a week away. It releases on PC, PlayStation 4, Xbox One, and Nintendo Switch on April 23.